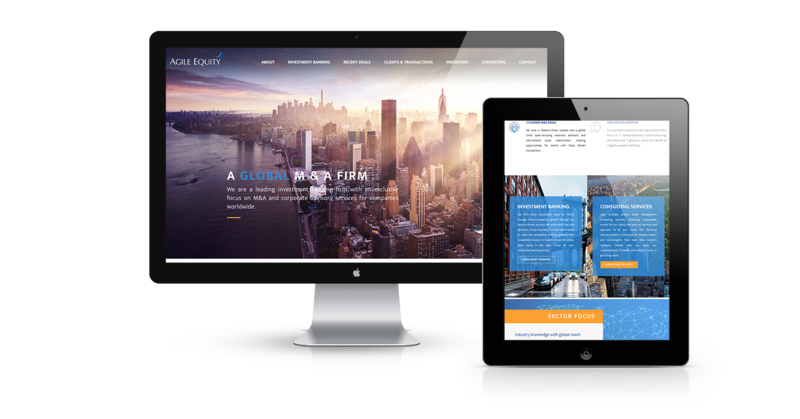 We designed Agile Equity’s first website back around 2010, and during that time it was a pretty modern & stylish website; but as time changes so too does technology and design aesthetics. What was once modern and stylish then, can now been seen as dated and drab. 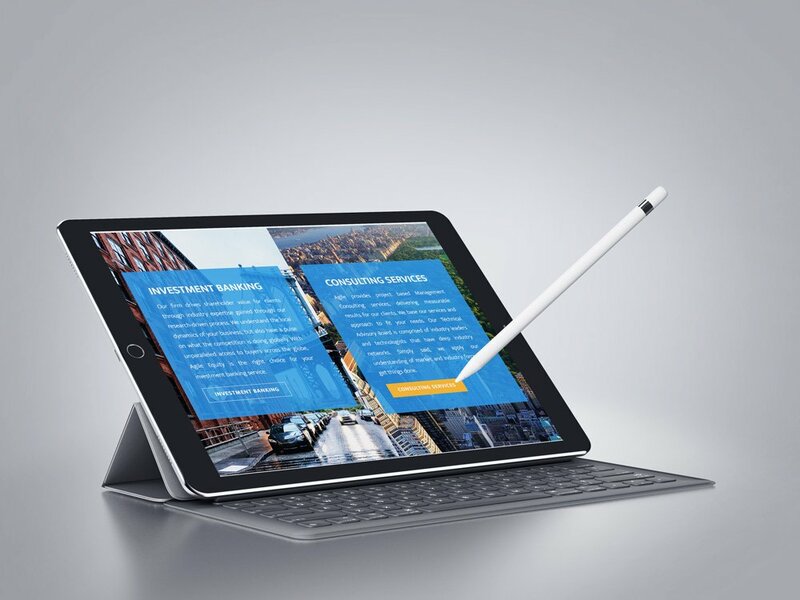 Agile Equity approached to us to give their website a much well deserved makeover. 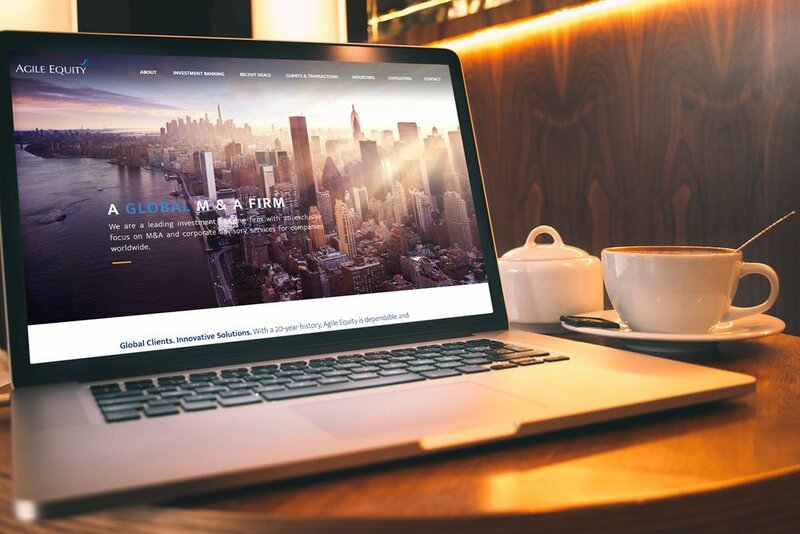 We used large, beautiful images of New York City to not only convey that it is where their firm is located, but to also add grace and beauty to the site. The use of the blues from their logo, along with its complimentary color of orange, adds substances and unity to each page. We’re really pleased and humbled at having had the opportunity of breathing new life into their website! Head on over and see its beauty for yourself!